The death of someone we love cracks us open, inviting us to become the person we were born to be. 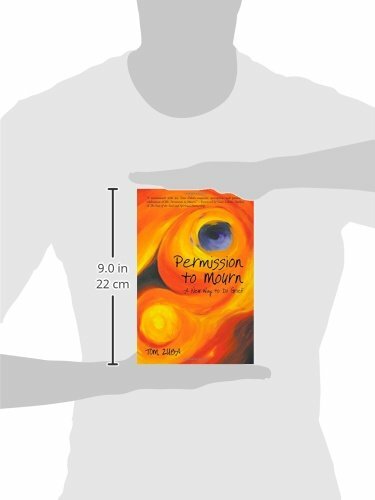 This is the book Tom Zuba wishes he had read after his daughter Erin died. And after his wife Trici died. It's the book he wishes he'd been handed following his son Rory's death. But Tom had to live it first, before he could write it for you. In the beginning, Tom did grief the old way: repressing, denying, pretending, numbing and stuffing every feeling and every emotion that arose. He created pain on top of pain until he began searching for a new way. 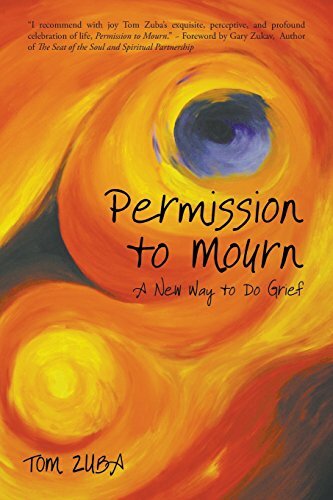 Once he gave himself permission to mourn, healing began. 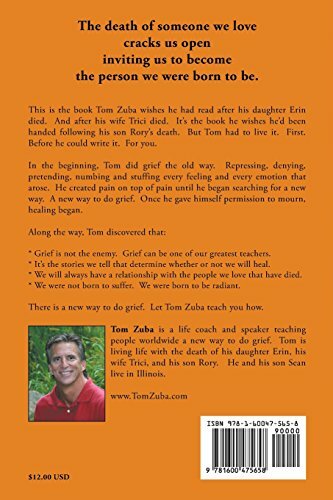 Along the way, Tom discovered that grief is not the enemy. Grief can be one of our greatest teachers. It's the stories we tell that determine whether or not we will heal. Why We Love This Gift: We love this gift because we look to opportunities not to turn away from pain, but to train it. We want to learn what is can teach us - in honor of those we love and whom we have lost. What To Express in Your Card: I am thinking just ceaselessly of you. What can I do for you? (I will do anything for you).